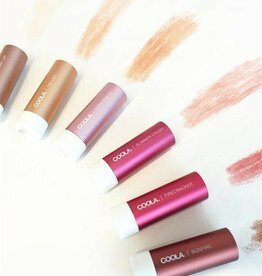 For babies 6 months and older, or anyone in search of an ultra-gentle, fragrance-free mineral SPF stick. Your little one's skin needs extra TLC. Our Mineral Baby SPF 50 Unscented Moisturizer is our purest lotion sunscreen, designed to safeguard the most precious and delicate skin. 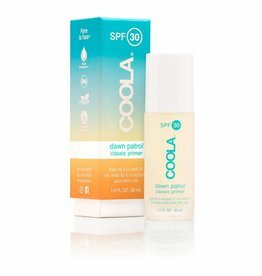 People who love both makeup and great sun protection, and want to reapply SPF without it messing up their makeup, this is what you've been waiting for! Protect your pucker with our Liplux® SPF 30 balm. This vitamin-enriched, antioxidant formula protects and conditions lips with a Peppermint Vanilla flavor. Like FaceTune in a bottle, our Classic SPF 30 Dawn Patrol Makeup Primer helps your complexion look softer, smoother, and brighter—with or without makeup. For anyone with dry, sunburned or just plain thirsty skin morning, noon and night. Everyone needs a good A.M. moisturizer with sunscreen! Mineral SPF shouldn't ghost you—this one nourishes and protects without leaving any white residue on your skin. 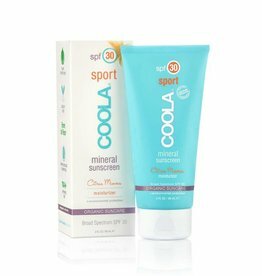 SPF 30 moisturizing mineral sunscreen with antioxidant benefits. 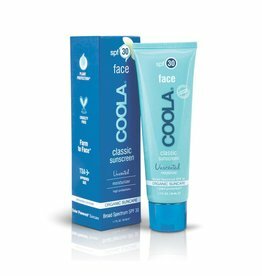 This all-in-one lip treatment moisturizes and protects with broad spectrum UVA/UVB SPF 30 protection. This product is unscented, but you’ll still want to say MUAH! Travelers or anyone who wants mini sizes of our mighty sun products. 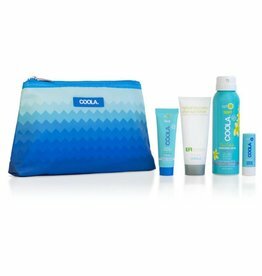 A pouch with four essential TSA-friendly size products inside! Sun's out, fun's out! Our spray-on sunscreen is sheer with good-for-your-skin ingredients, plus it's organic SPF 30 and the perfect petite size to take with you. Organic fans who love the outdoors! 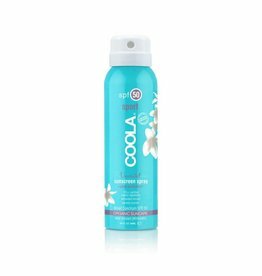 This is a broad-spectrum, SPF 50 moisturizing lotion sunscreen with antioxidants for enhanced UV protection. Sun's out, fun's out! 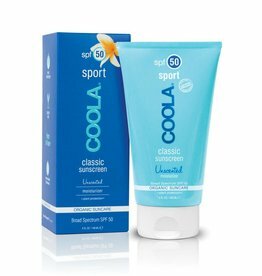 A sport sunscreen doesn't have to be thick or heavy in order to work. 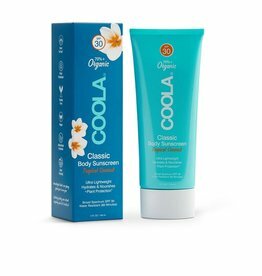 Ours is sheer with good-for-your-skin ingredients with organic SPF 50.